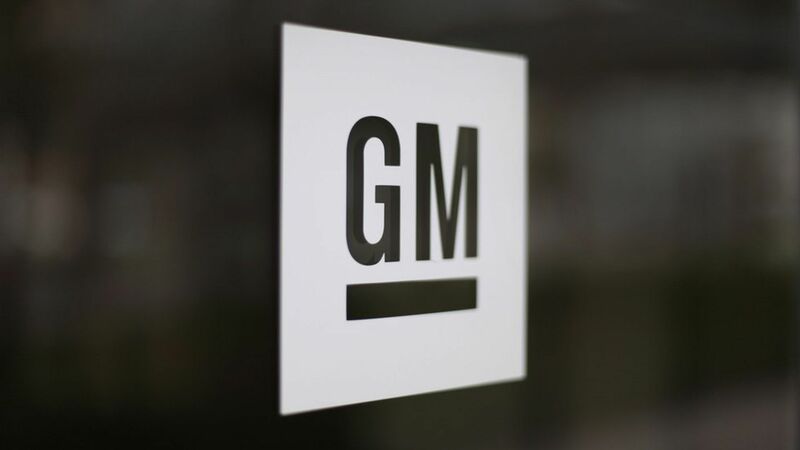 General Motors' Maven unit, which has been experimenting with short-term car rentals and car sharing, is reportedly exploring whether to someday debut ride-hailing and delivery services that would compete with Uber and Lyft, according to a report by Reuters citing anonymous sources. Awkward: If it does decide to, the move would be mostly notable because of GM's relationships with Uber and Lyft. While its a partner to Uber, providing its drivers with short term car rentals, it has a deep relationship with Lyft, in which it invested $500 million in early 2016. The two have also said they're working on self-driving cars together. "Maven Gig is not a ride sharing company," a Maven spokesperson said in a statement. "Through Maven Gig we supply vehicles to drivers that can be used on ride-sharing platforms or delivery services." But: This shouldn't come as a surprise. Though many interpreted their original partnership as an attempt from GM to stay with the transportation trends, it was never indicated that GM couldn't replicate Lyft's service on its own. Brewing competition: The Maven unit has been steadily expanding its services, and ride-hailing is a natural next step. Lyft's recent announcement that it will begin developing self-driving car technology on its own should have been a clue that the partnership has evolved. Still, Lyft executives recently told Axios that the two companies still plan to roll out a pilot test of self-driving cars, as previously announced. This story has been updated to reflect corrections to Reuters' report and to add GM's comment on the matter.